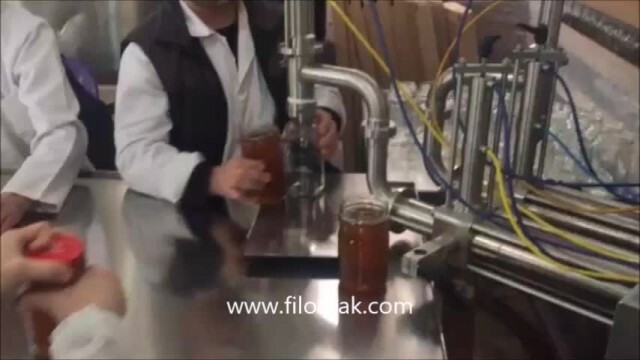 Semi-automatic Honey Filling Machine video from Filomak Makina San. Ve Tic. Ltd. Sti. 00:31 Semi-automatic Viscous Liquids Filling Machine Filomak Makina San. ve Tic. Ltd. Sti. 01:04 Semi-automatic Ketchup Filling Machine Filomak Makina San. ve Tic. Ltd. Sti. 00:46 PVC12 Manual Acid Filling Machine Filomak Makina San. ve Tic. Ltd. Sti.